Portrait Workshop - website:www.portraitworkshop.com blog:www.caricature.com.sg: Thank you, mentor! 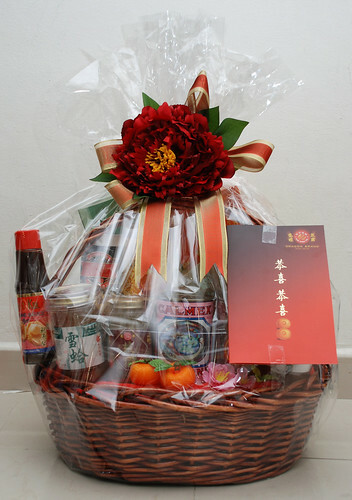 Received a call from the hamper company, told me that there was a hamper for me from my mentor (not art mentor), while I am on my way to his office. Reached home and saw that it was not the usual hamper somemore. There were abalaone, bottle bird's nest etc. Woo.... must be damn expensive.